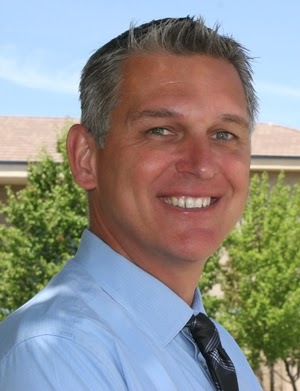 Howard Dimler, principal at Dorothy McElhinney Middle School the past two years, has been promoted to director of student support for the Murietta Valley Unified School District, announced Superintendent Patrick Kelley. Dimler's appointment will begin July 1. Prior to serving as principal at Dorothy McElhinney, he served as assistant principal at Vista Murrieta for four years and as a counselor for four years. He has a BA degree from the University of Victoria in Canada, a master's degree from the University of La Verne and he holds an administrative credential. "I have enjoyed working with the students, families and staff for the past two years and have really appreciated the positive student-centered philosophy of the Dorothy McElhinney community," Dimler said in a news release. "While it is bittersweet to leave, I am very excited to take on the position of director of student support, where I will be working with students and staff throughout the district." A community comprised of students, faculty and staff will give input during the process to hire a replacement for Dimler.